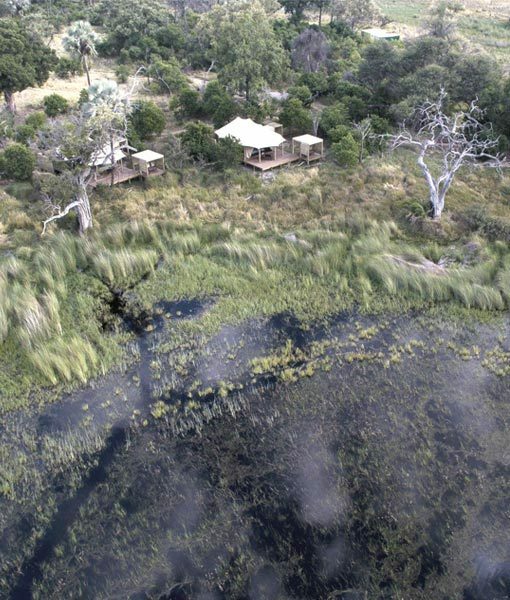 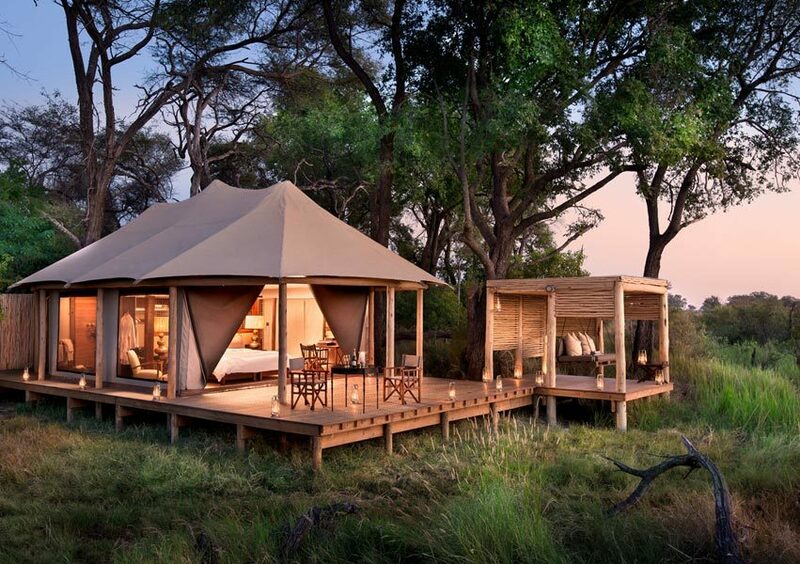 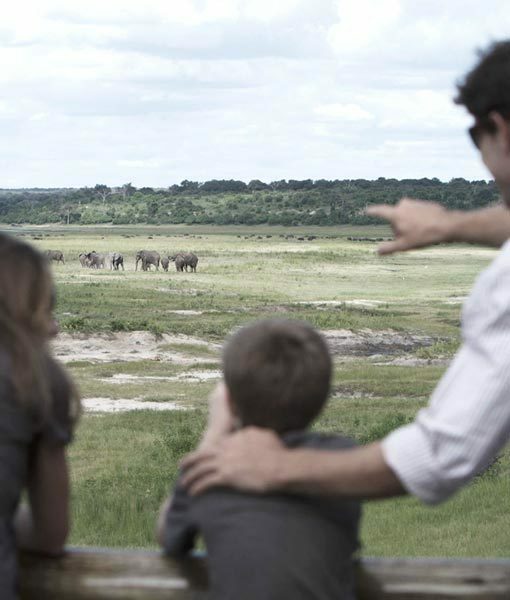 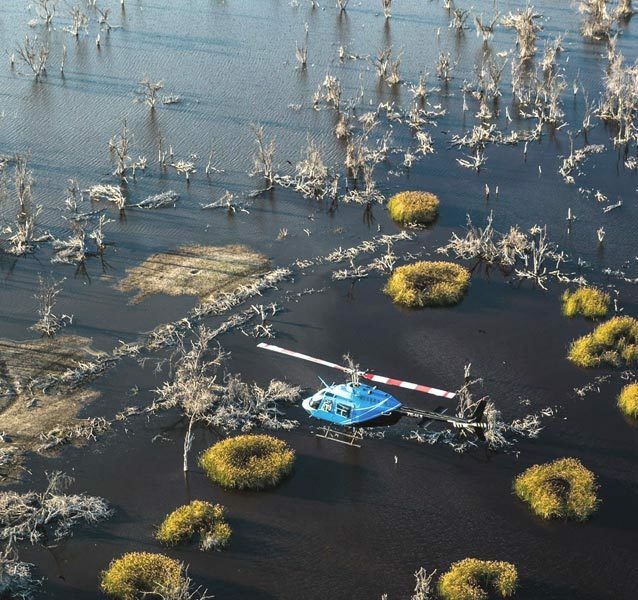 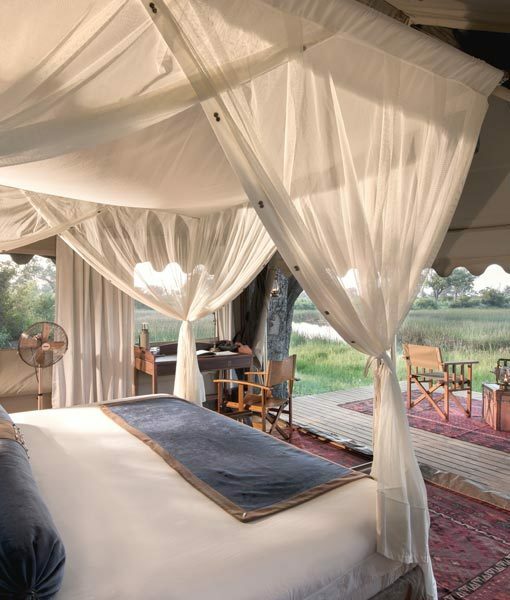 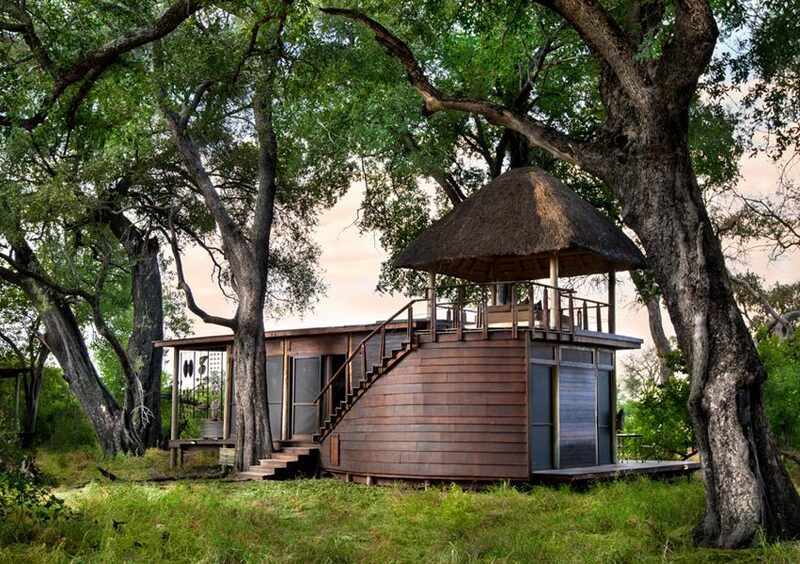 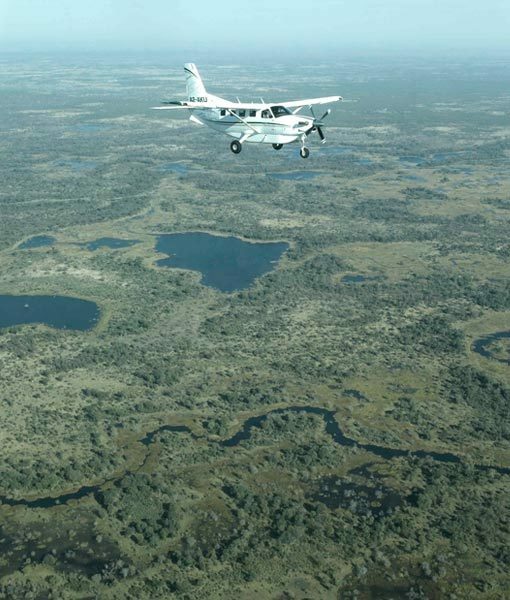 The Okavango Delta is at the forefront of Ecotourism safari lodges and camps in Botswana & Africa. 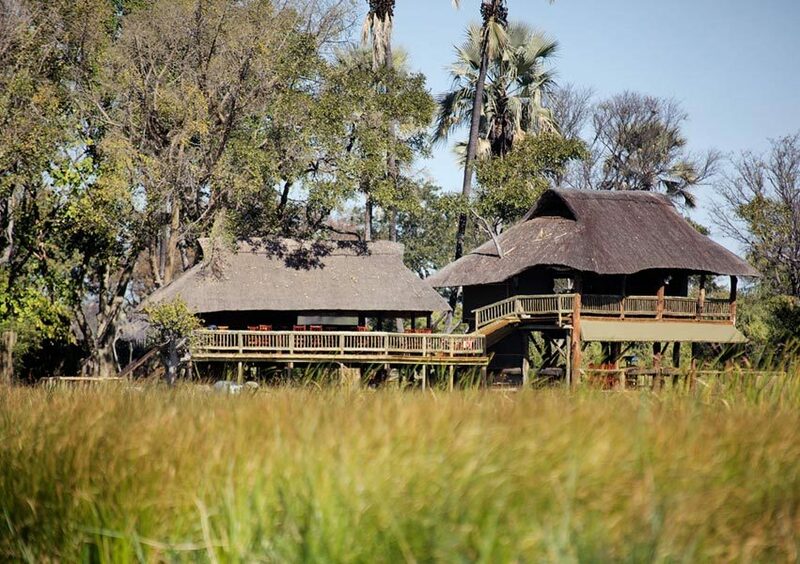 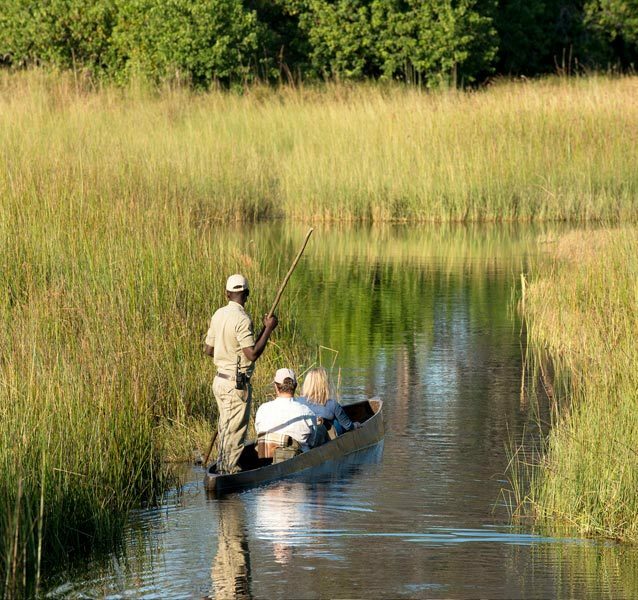 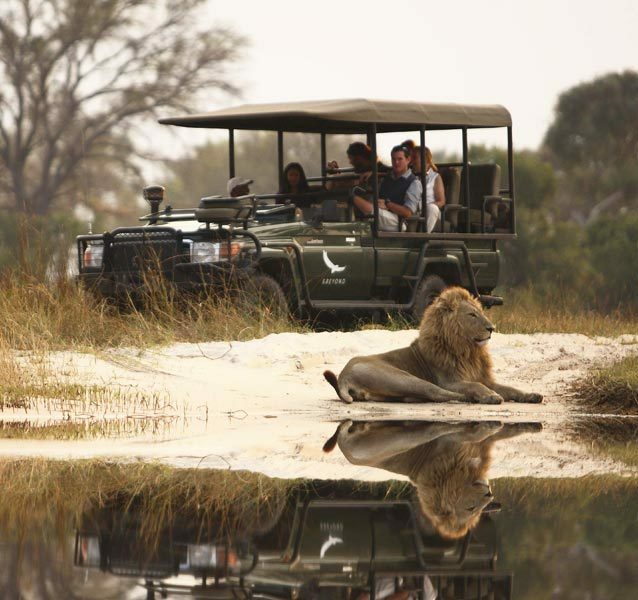 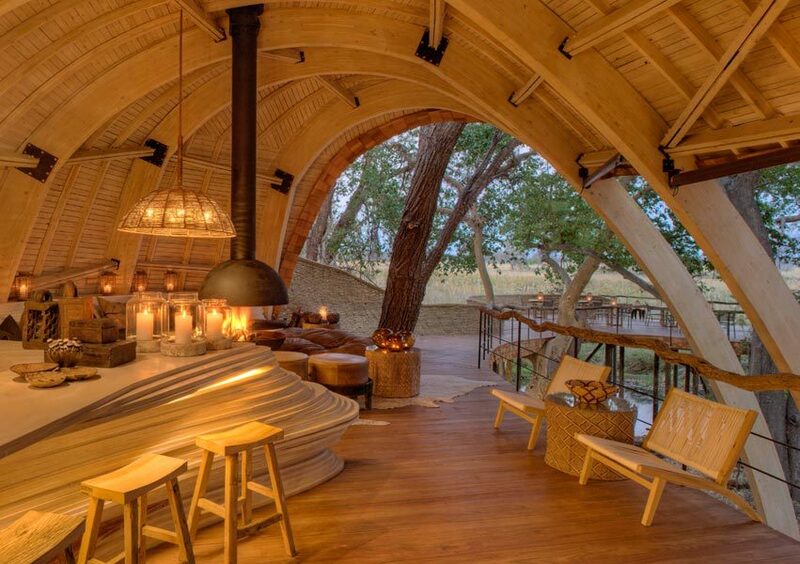 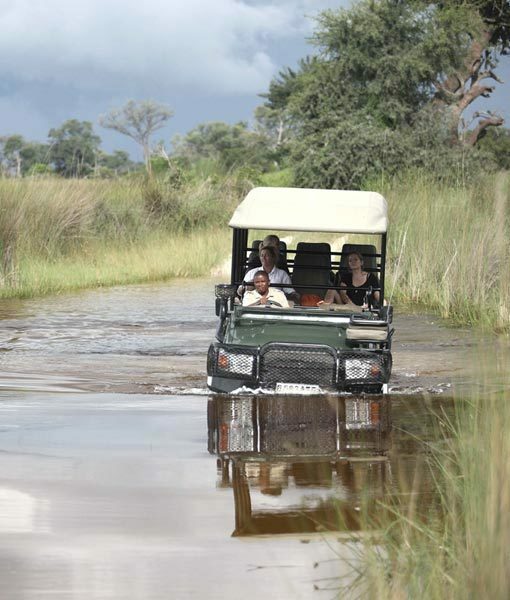 For a remote, exclusive and eco-friendly safari lodge experience, visit the Okavango Delta. 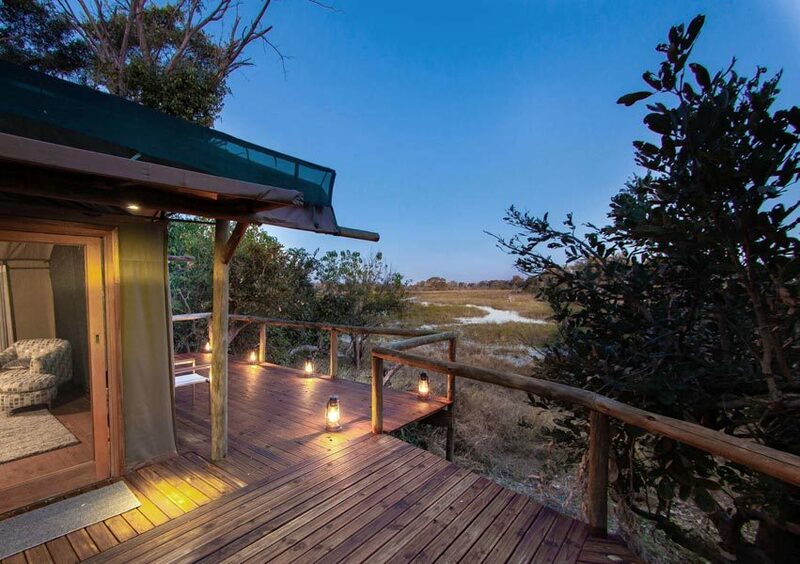 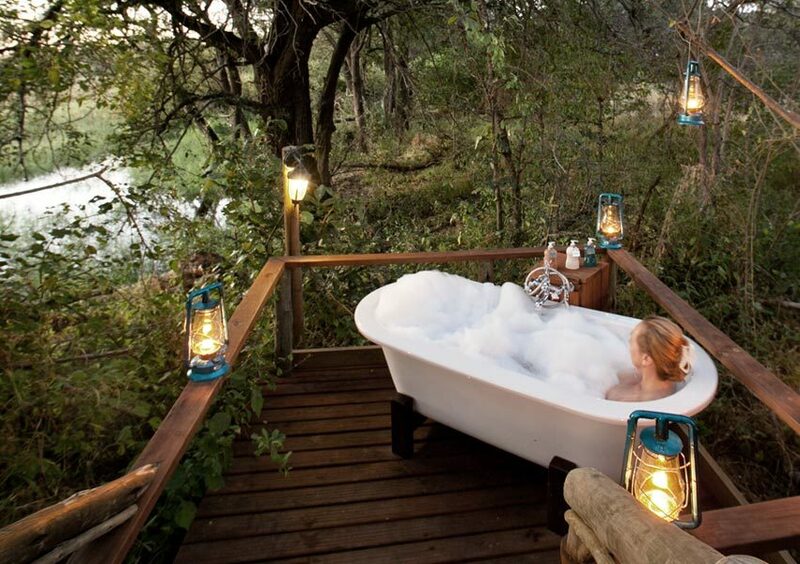 Spend your nights in the comfort of our hand picked selection of eco-friendly safari lodges and camps in the Okavango Delta. 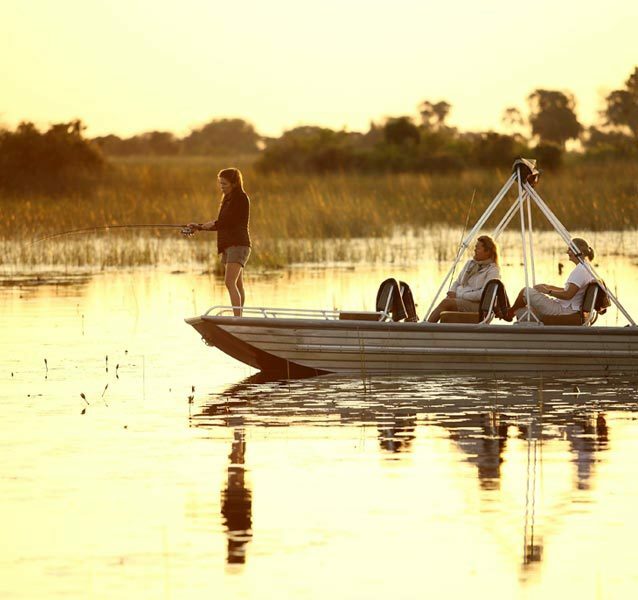 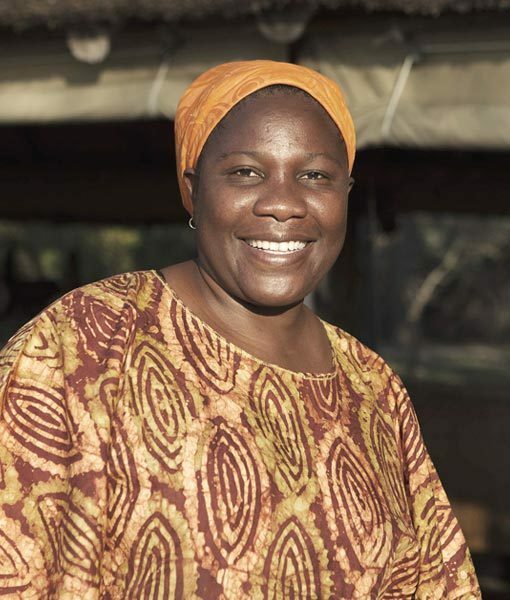 The Botswana Ecotourism Certification System is designed to encourage and support responsible tourism businesses and make sure they provide a quality eco-friendly product to consumers. 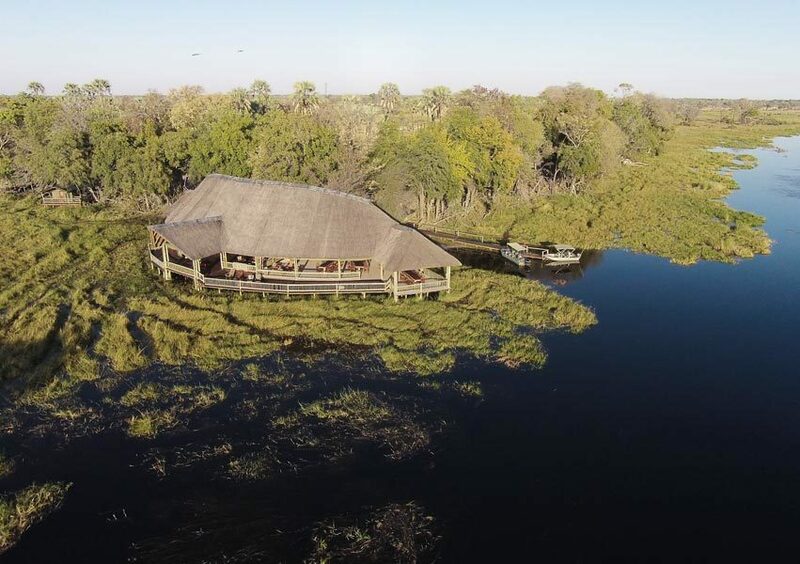 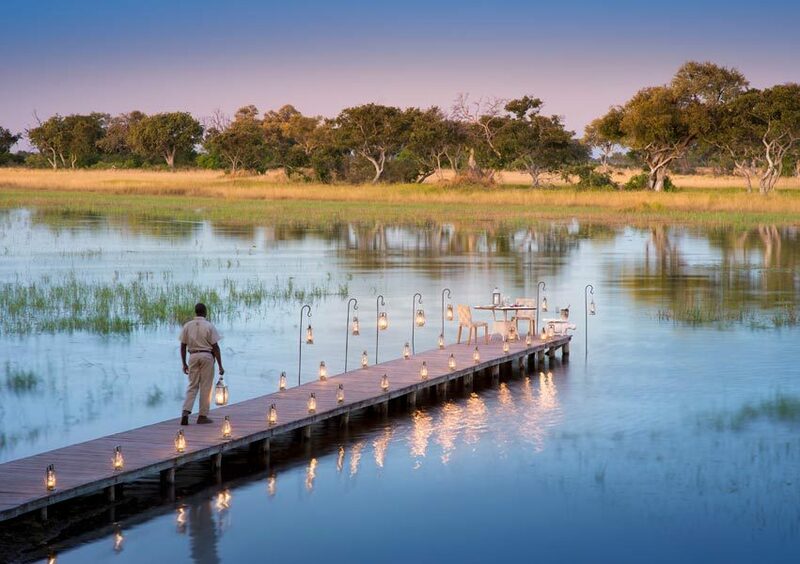 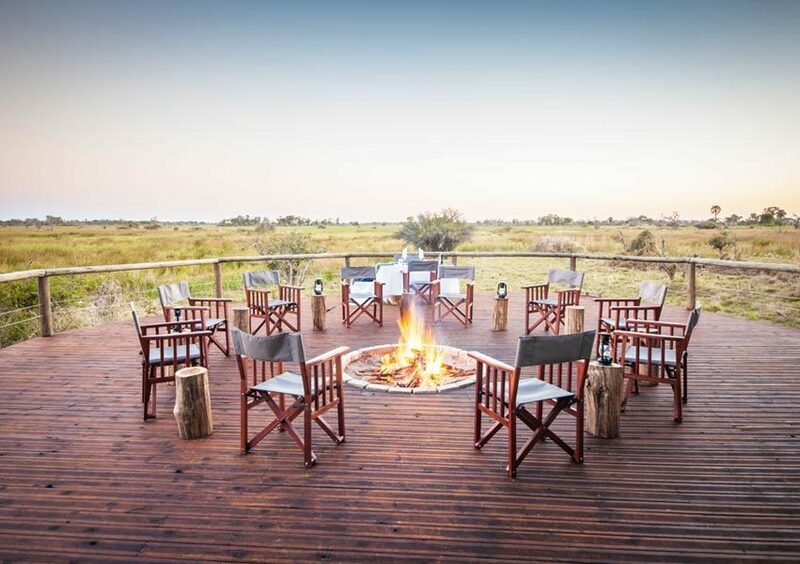 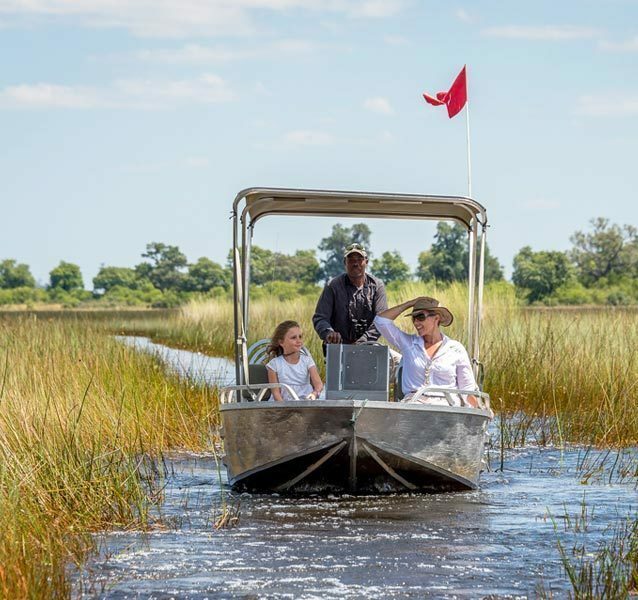 With safari lodges and camps in the Okavango Delta being some of the 23 hotels and lodges being certified as eco friendly in Botswana, the Okavango is a fantastic destination if you are looking for ecotourism accommodation on your African safari. 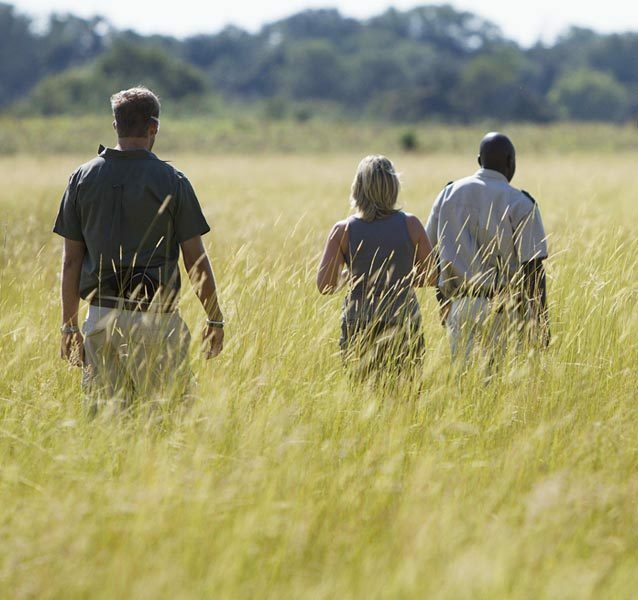 Keep an eye out for the Eco Tourism Certified logo on our Okavango Delta safari lodge selection.